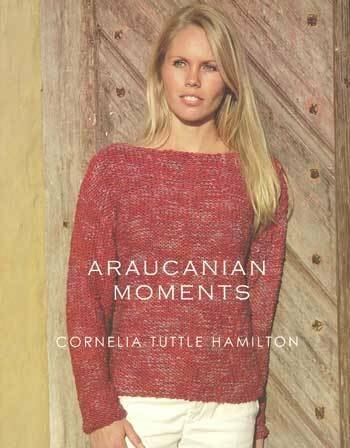 Araucania Yarns are inspired by ancient South American crafts which were often created using hand-painted natural yarns. Each hank is different! Its individual beauty emerges as the artisan blends color in the kettle to create several unique shades. 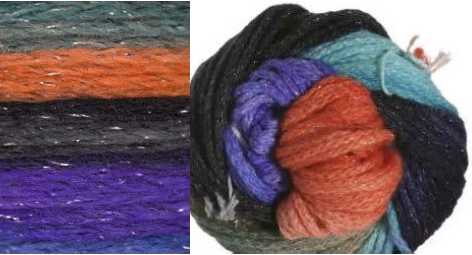 These beautiful tonal, tone-on-tone, and multi-colored natural hand dyed yarns are supported by pattern books by Cornelia Hamilton, Jane Ellison, Jean Moss, and most recently – Jenny Watson, as well as many free downloads & individual patterns.